BestBuy.com has a great deal right now on Sing! 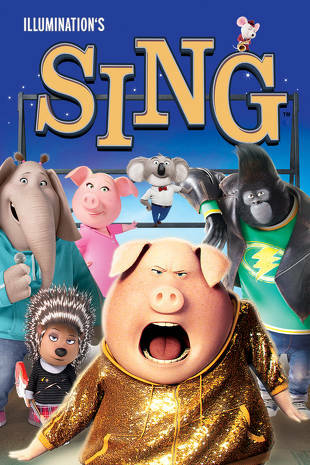 Pre-order Sing today for $19.99 and watch it early when you get a free digital copy from FandangoNOW. Your promo code for FandangoNow will come within an hour after purchase. Then head on over to FandangoNOW and redeem your promo code.